Sushi belt equipment with the increase of sushi restaurants in the city, many consumers like this Rotary equipment new dining model. Delicious cuisine, rich choices and low prices are the main reasons for many consumers' choices. Rotary sushi equipment is the technology introduced from Japan after China reform and opening up. Guangzhou QianYu Food Machinery Co., Ltd. enjoys the benefits of reform and opening up,and has grown from China first rotary equipment manufacturing enterprise (Guangzhou Light Industry Machinery Group) into a professional manufacturer of rotary equipments. We have established a team of professionals in design, research and development, and manufacturing of rotary conveying equipment. With 22 years` expertise in production and assembly, the company continues to update and optimize production process. In addition, we start strict control from the supply of raw materials to each production process, and successfully control the cost. Over the years, with the same strict quality inspection, our unit price remains unchanged as long as material price does not rise. QianYu food machinery is committed to quality one-stop service for domestic and foreign customers, including: Investment Budgeting, Location selection, interior design renderings and decoration, Restaurant Sales Planning, tableware and kitchen utensils, bench and stool, as well as chef assessment. With our one-stop service and professional knowledge of the catering market, your investment plan will be optimized. In order to meet the needs of our customers and the market, we also produce rice roll machines and sushi packaging machines, which are well received by domestic market, including food processing plants and take-away stores. We are designated manufacturer for China Helv sushi, Hong Kong Itacho sushi, Dongguan Yuantong sushi, Yuanqi sushi, Beijing DingDingyang rotary pot, Qian Yu Sushi, Jiangxi Hongshangyu sushi, Haikoulian sushi, Dongguan Banjing sushi, Dongguan Banqian sushi and many other restaurant brands. 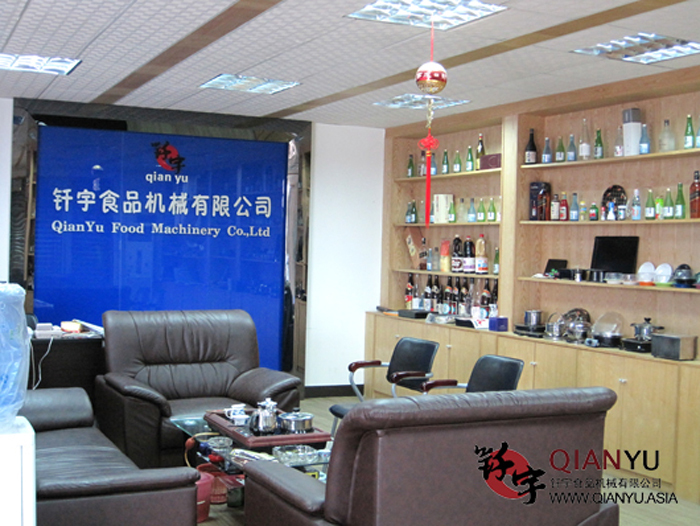 Company Name: Guangzhou QianYu Food Machinery Co., Ltd.